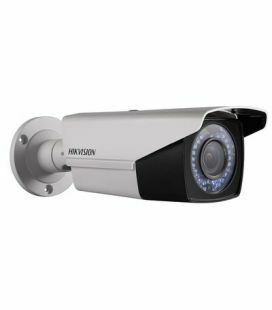 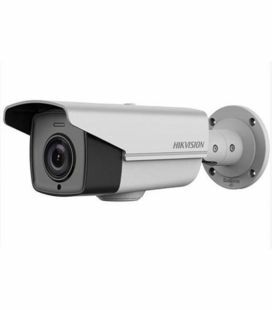 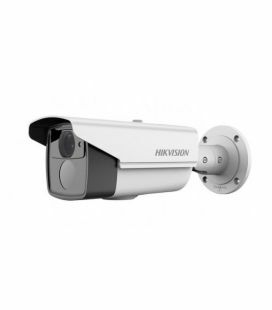 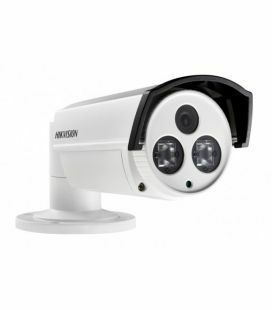 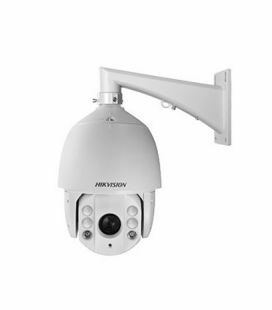 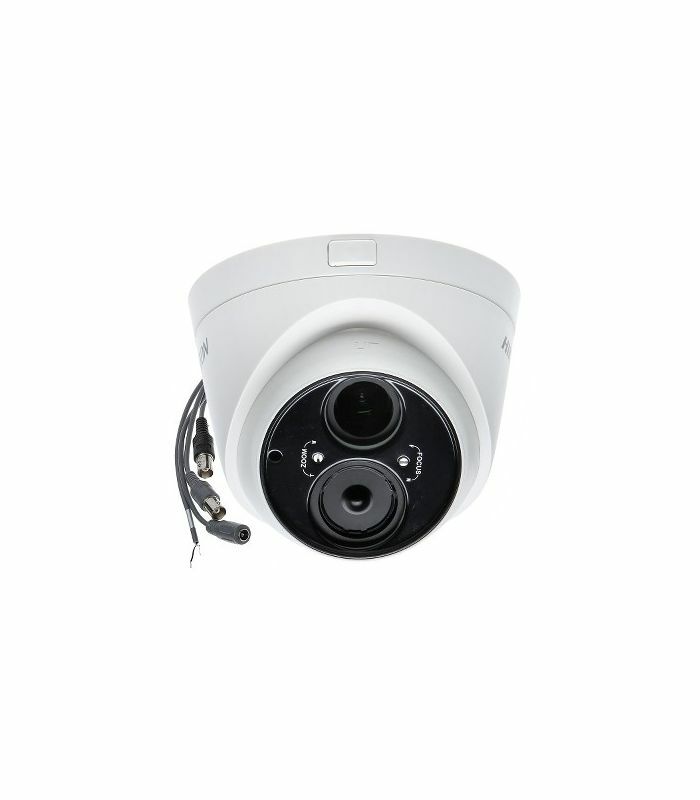 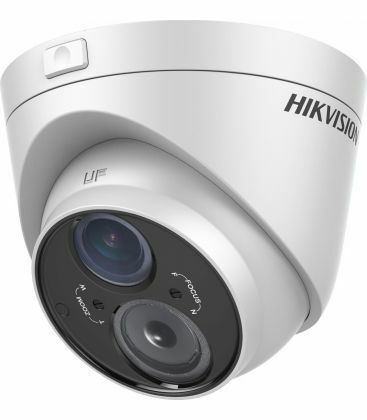 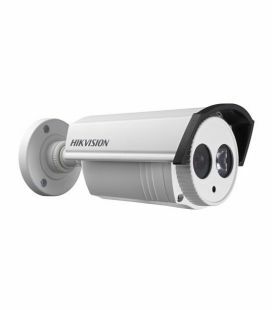 The Hikvision DS-2CE56D5T-VFIT3 is a HD1080P Turbo HD External IR Vandal Resistant Dome Camera with 2.8-12mm Vari Focal Lens. 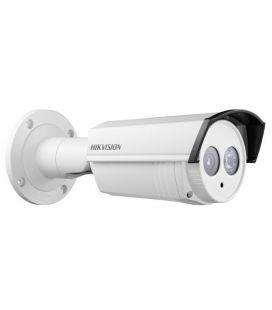 Hikvision's revolutionary Turbo HD technology brings with it a huge breakthrough in the evolution of analogue transmissions, opening up a whole new range of possibilities over coaxial cabling. 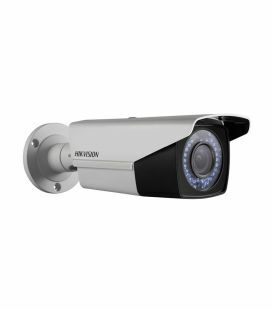 The Turbo HD product family includes a comprehensive range of full HD cameras and DVRs offering Tribrid compatibility and seamless integration with all video formats, from analogue to HDTVI and IP Megapixels. 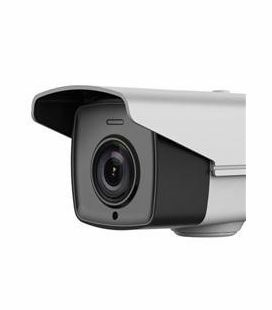 The DS-2CE56D5T-VFIT3 provides a 2MP high performance CMOS, capable of HD1080p. 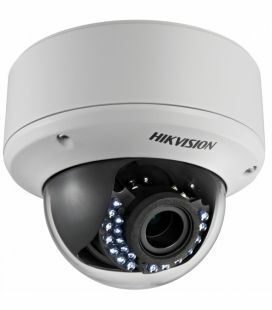 Ilux Europe accepts no liability for the use of the products offered in this shop. 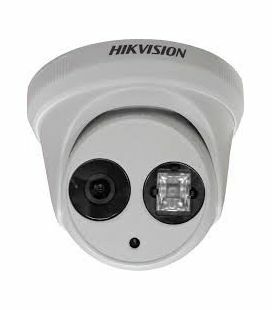 The Design, Specification & Images are subject to change without notification.